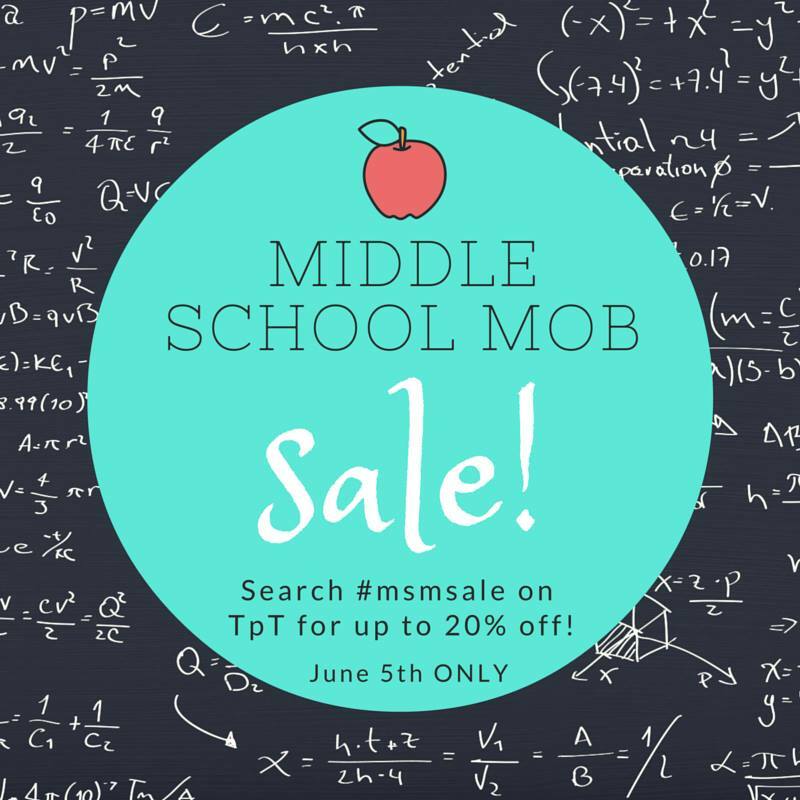 I'm super excited to be participating w/ the members of my other blog, the Middle School Mob, in throwing a 20% off sale this Sunday ONLY! Each of the "mobsters" chose 10 items to put on sale, and will be using the hashtag #msmsale in these 10 product descriptions. 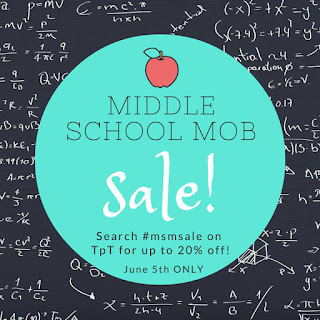 To see the items that are for sale, simply type #msmsale in the search menu. 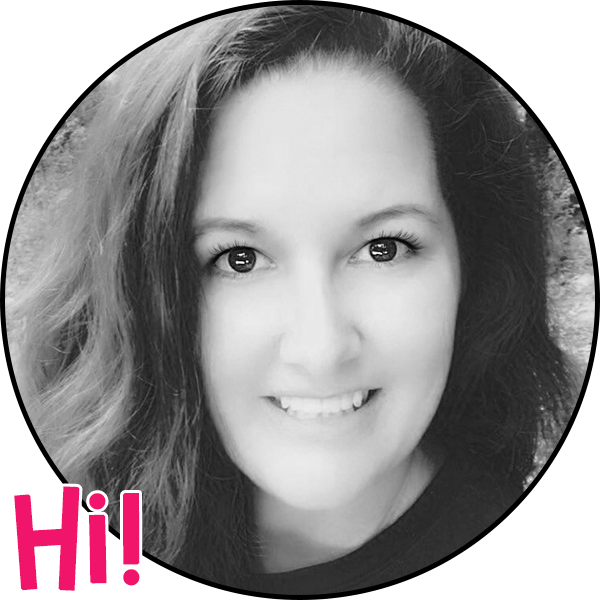 Here are a few of the products that I will posting for 20% off.